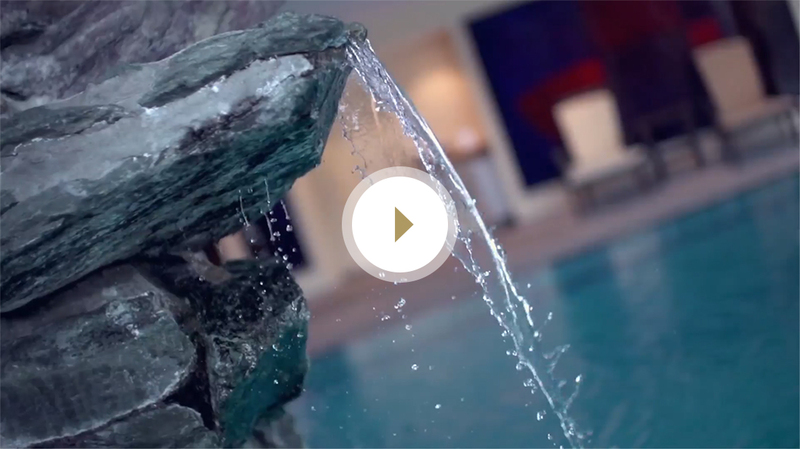 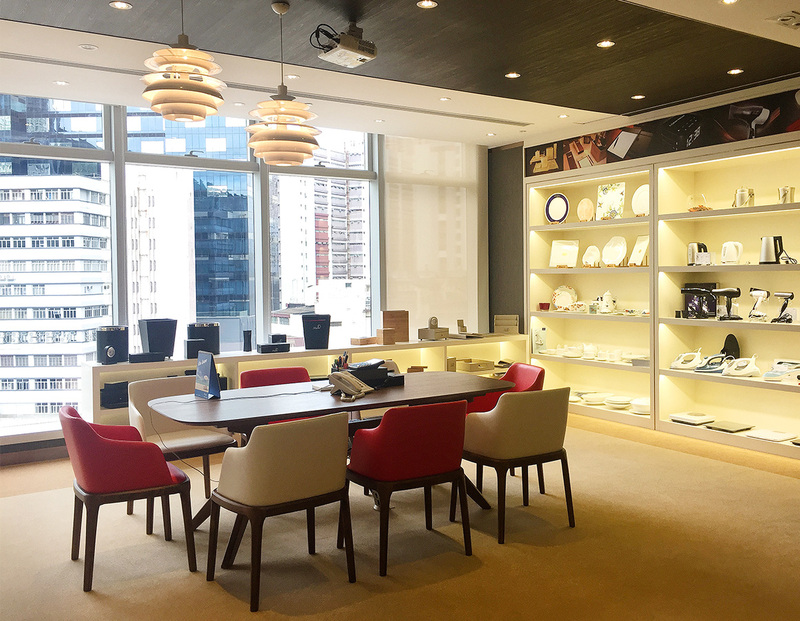 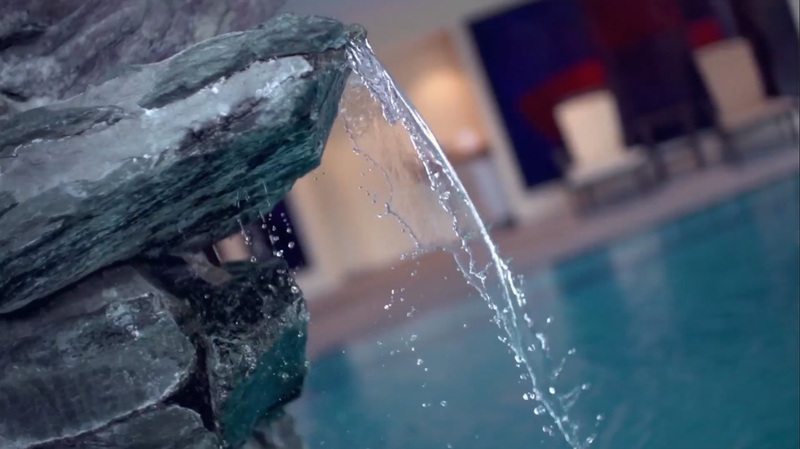 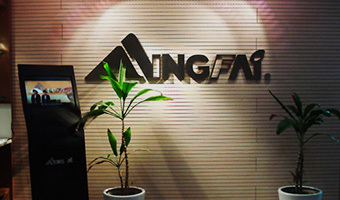 Founded in 1980 Hong Kong, Ming Fai Group is the preferred destination for an international enterprise specializing in travel amenities with peerless quality. 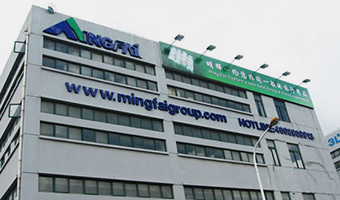 Ming Fai Group is the first choice of customer, delivering high quality and trusted 5-star solutions to its global clients, building long-term relationships and providing exceptional services to internationally renowned hotel brands, airlines, hospitality and personal care industries. 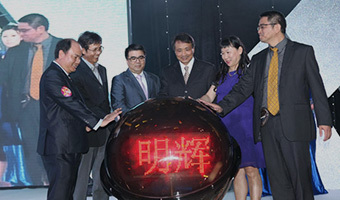 In November, 2007, Ming Fai International Holdings Limited was successfully listed on the Main Board of The Stock Exchange of Hong Kong Limited (HKSE:3828), becoming the first hotel amenities supplier to go public in the PRC region. 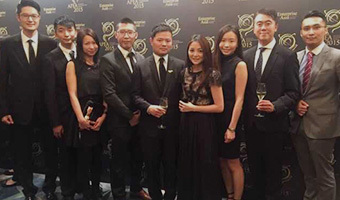 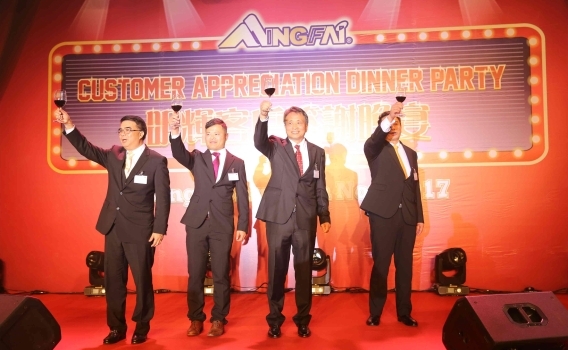 2015 Ming Fai Group and Sobel Westex announced an official prominent partnership, bringing together premier linen and textiles to the hospitality industry in Asia Pacific. 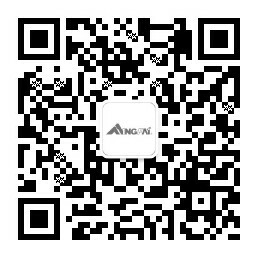 2014 Ming Fai GroupTotal Solution Service Center is grandly established to provide professional, convenient, inclusive hotel purchasing service. 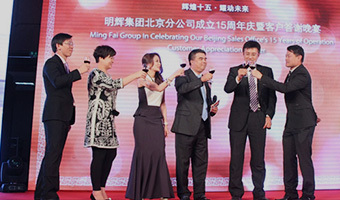 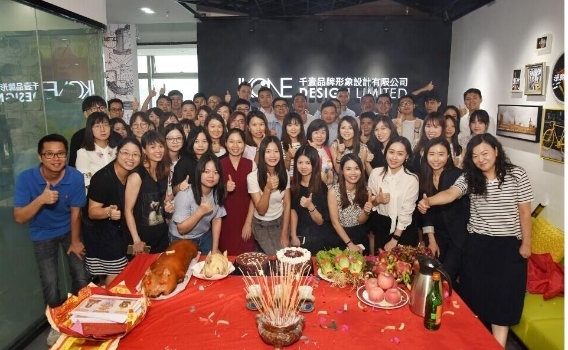 2013 Ming Fai Group Beijing Sales Office Held Their 15th Anniversary Celebration Customer Appreciation Event successfully in Beijing. 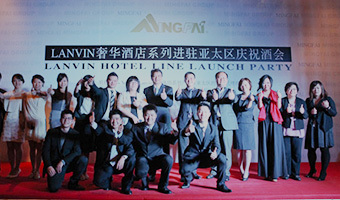 2012 Successfully held LANVIN Launch Party in Shanghai. 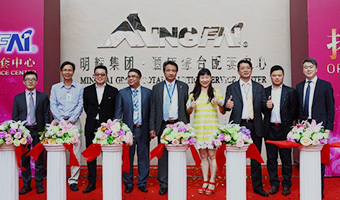 2011 Successfully held Ming Fai Open- the 25th Anniversary Celebration at the Convention Center in Mission Hills Golf Club of Dongguan City. 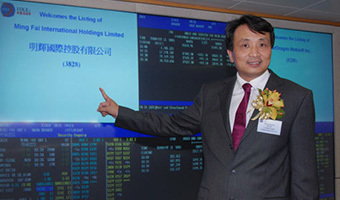 2007 Successfully listed on the Main Board of Hong Kong Stock Exchange (stock code: 3828.hk). 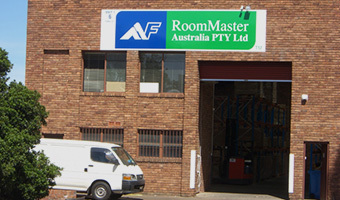 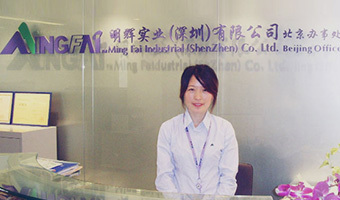 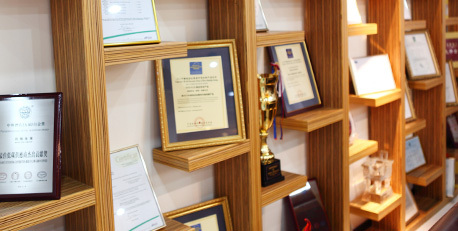 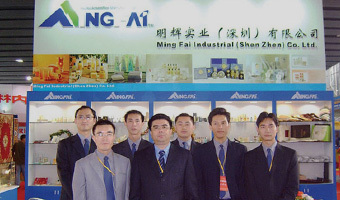 2002 Established our sales office in Dalian, China. 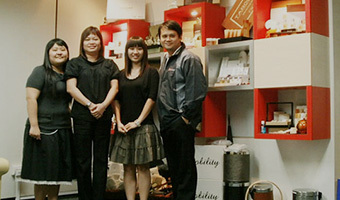 1996 Started production of formulating chemical-based skin care and hair care products. 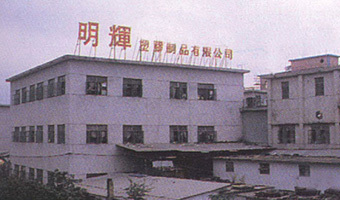 1995 Established China direct sales team and rapidly expanded our business in the China hotel and hospitality industry. 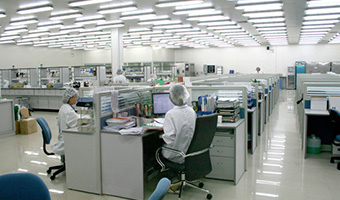 1994 Began production on product printing and packaging operations. 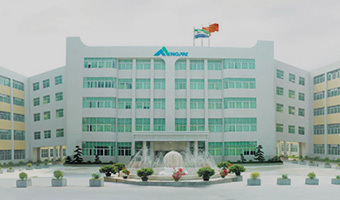 1986 Our manufacturing factory in Pinghu, China started its operation. 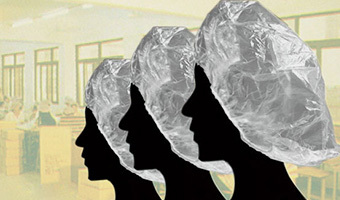 1980 Commenced production on shower caps. 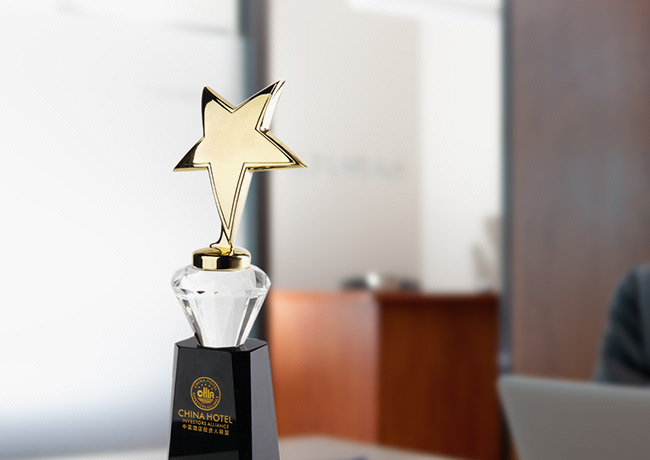 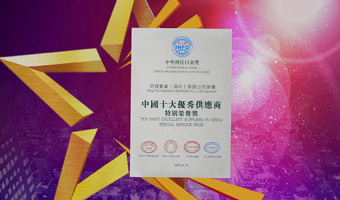 China Hotel Starlight Awards "2009 Best Hotel Partners Of China"
Forbes " China Best Small & Medium-sized Enterprises 2008"
2008 China Hotel Starlight Award "Best Hotel Supplier of China Hotel Industry"